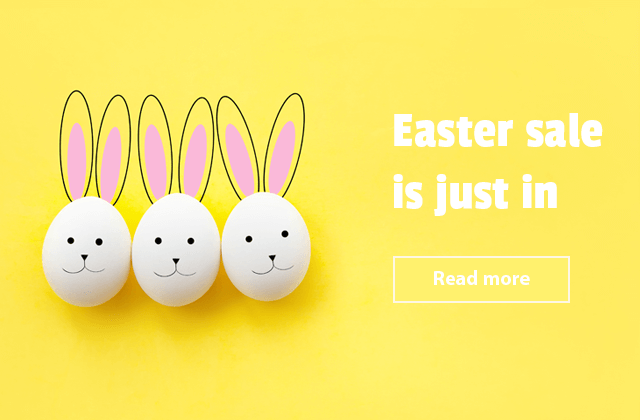 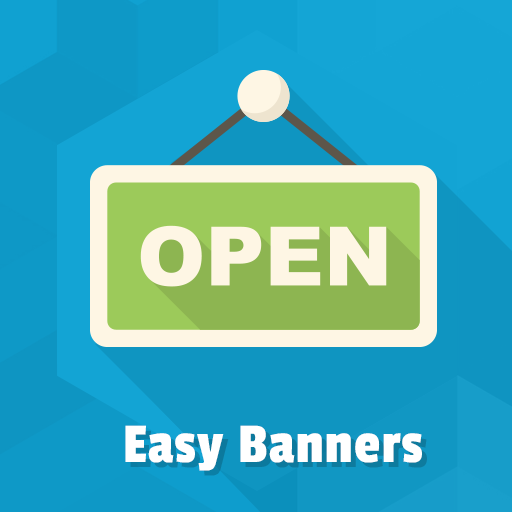 Talking about an inviting homepage or about highly visual catchy elements for the website we offer to focus your attention on banners. 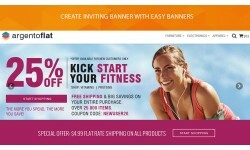 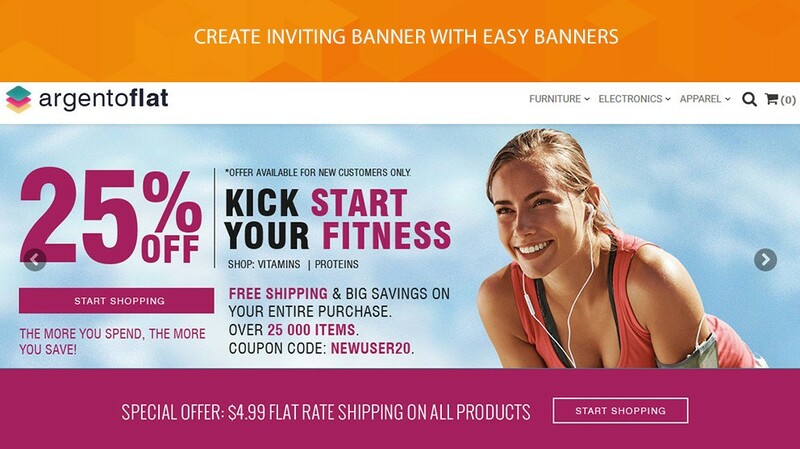 Use promotional banners to advertise products available in your store. 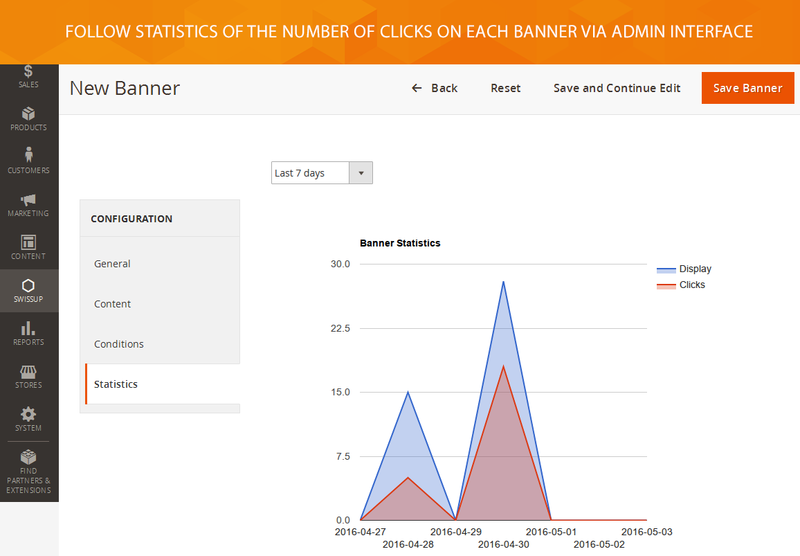 Use it to inform about important events in your company. 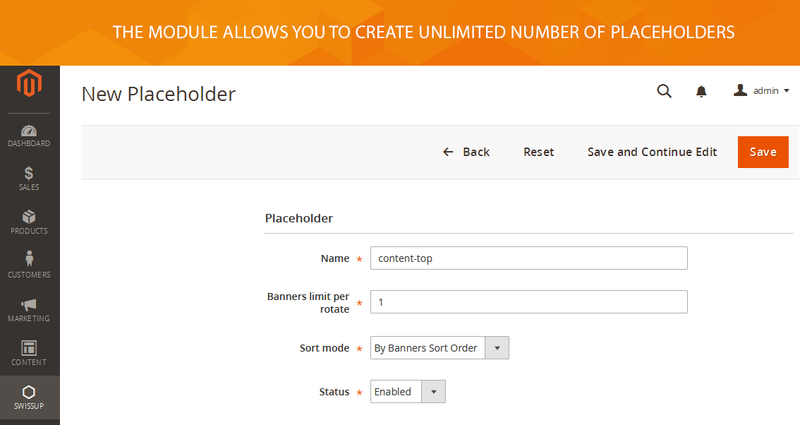 This way you provide a type of assistance to your customers. 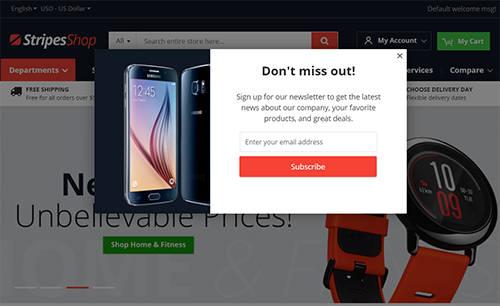 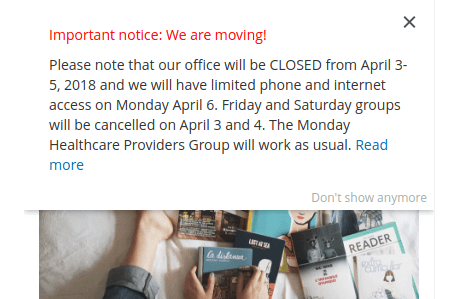 It looks like you show a banner in a popup for a user who was inactive for a long time. 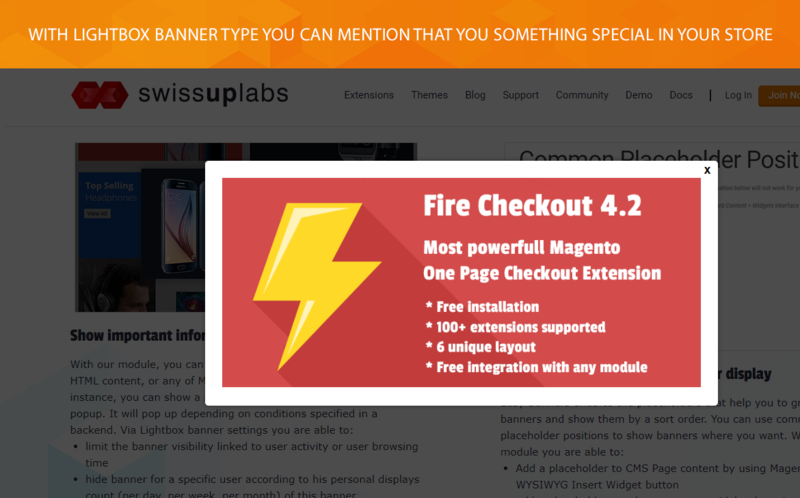 You can also show payments icons and specify special hours for extra-deals at your Magento 2 website via banners. 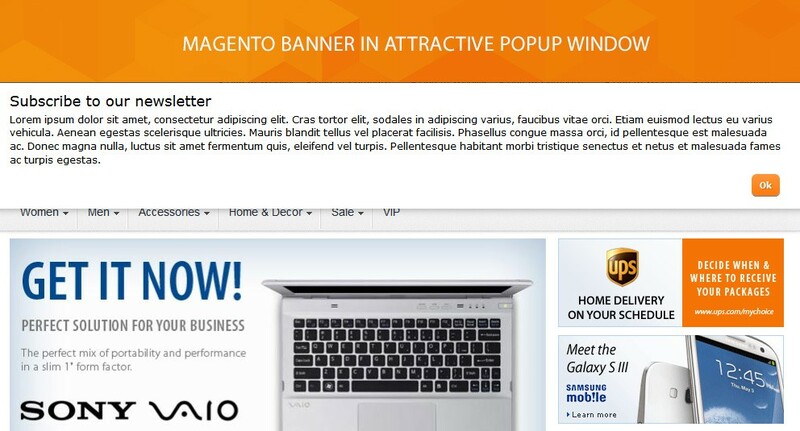 This will help you to encourage more visitors to keep browsing your website and strongly increase a conversion rate. 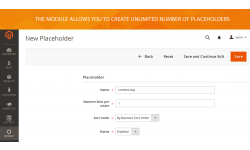 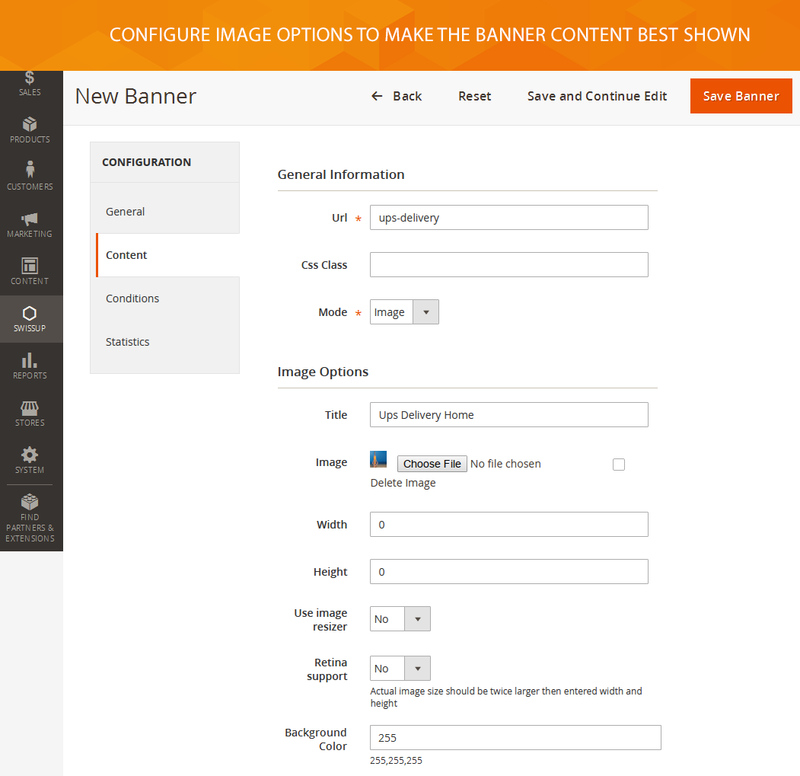 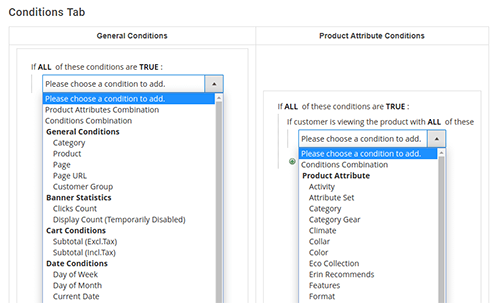 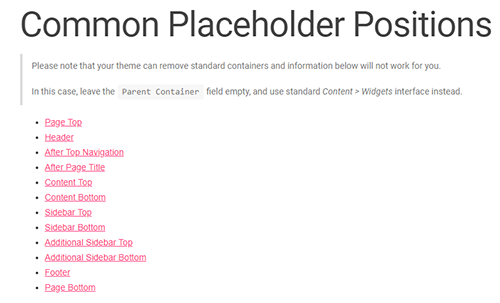 Via module configuration, you can choose the best way to present a banner content. Retina display is supported. 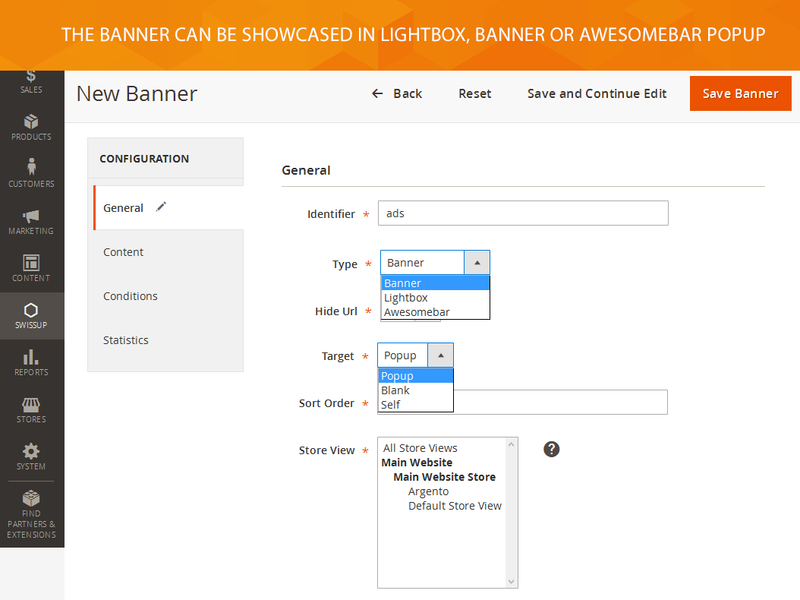 You are enabled to use an image resizer to produce a much better visual result as well as to configure the dimension and a background for the resized image. 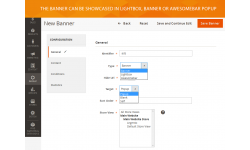 The module supports image and HTML modes for banner content display. 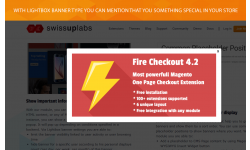 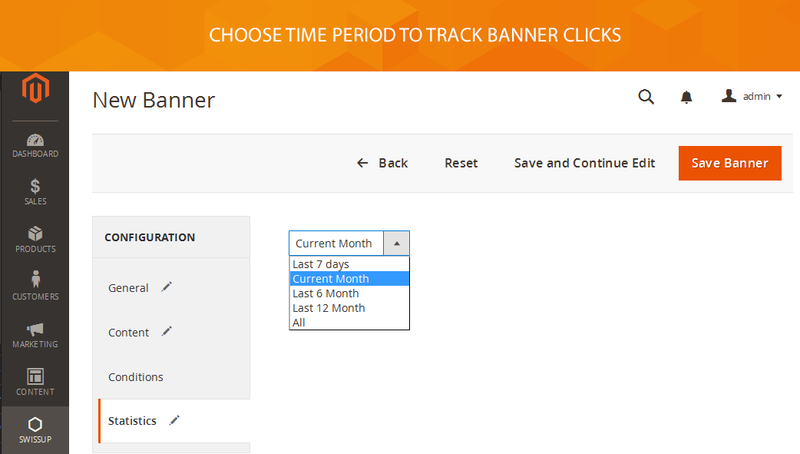 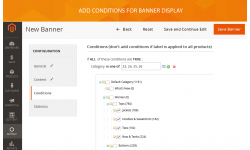 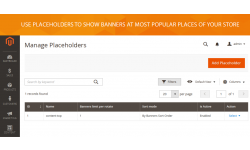 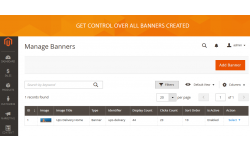 Easy Banners demo is available at our demo server. 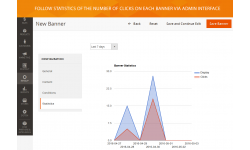 IFixed broken charts on slow networks.